Now get big volume discounts on one of the best hitting and longest lasting wax pens on the market. 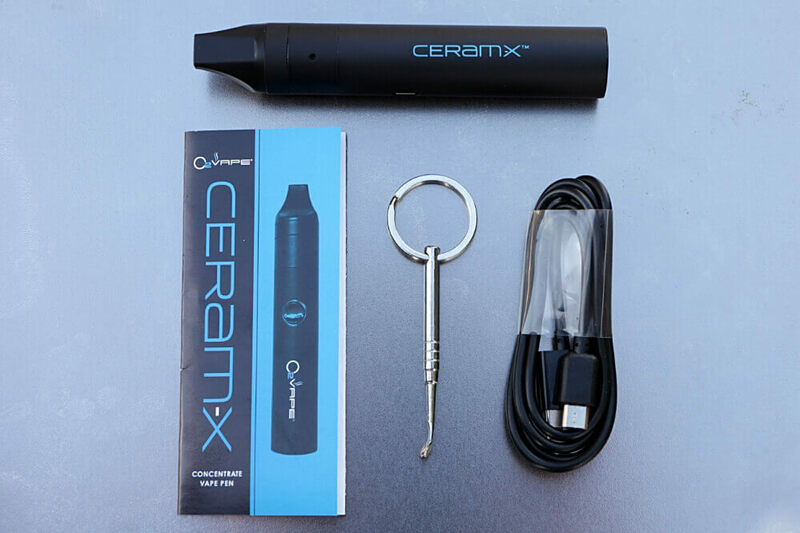 The Ceram-X outperforms any other wax pen at it’s price and now can be bought at discounts and offered at your store or shop. Packages of 50 and 100 are perfect for your shelves and the 1- year warranty is honored by O2VAPE giving your customers the confidence to buy.